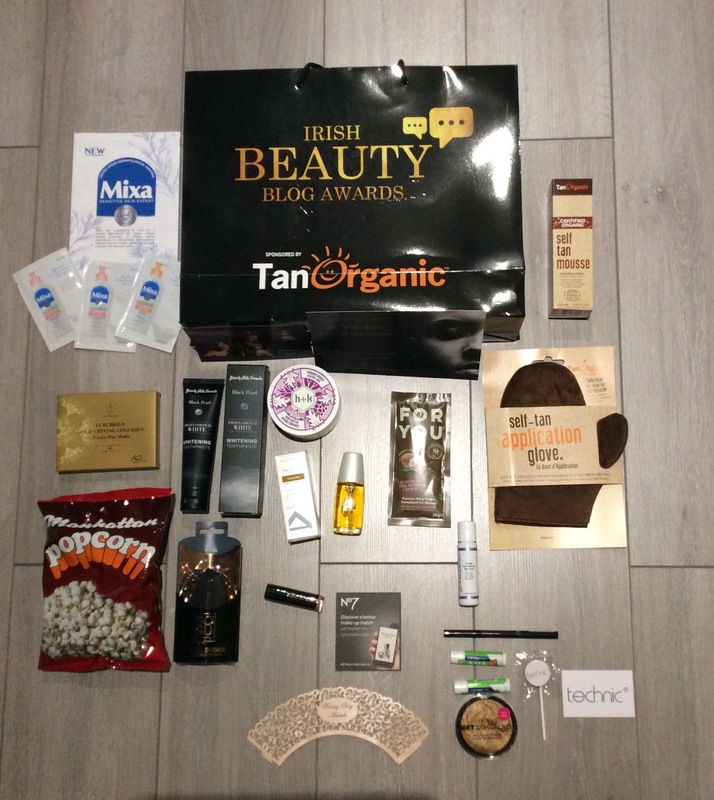 As you may know by now I love attending beauty / fashion events because as well as picking up useful tips, meeting fellow beauty / fashion enthusiasts you usually also kindly receive a goodie bag packed full of beautiful products to try. 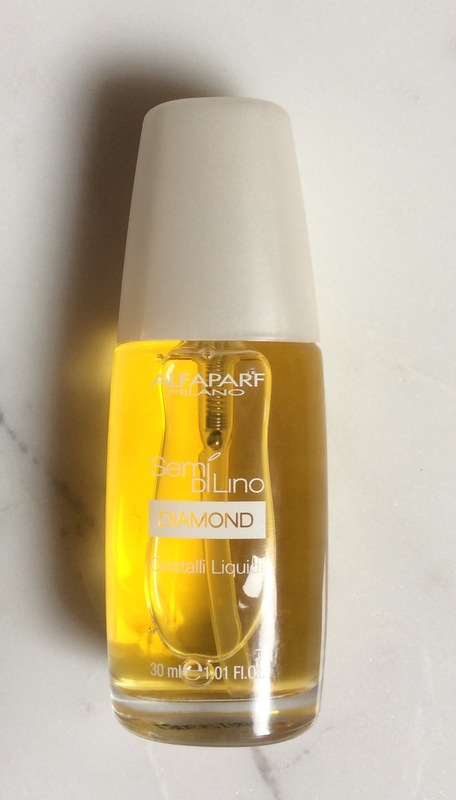 One such product I was lucky enough to receive in the Irish Beauty Bloggers Blog Awards 2017 goodie bag (photo of goodie bag at bottom of this post) was a generous *30ml ‘Alfaparf Milano Diamond Cristalli Liquidi Instant Luminating Serum’ RRP £18.95. Alfaparf Milano is an Italian brand which you can learn more about here. I had never heard of the brand before so was excited to try, as go through so many hair products with washing / styling my hair every day so always on the look out for great products. It states you can purchase the ‘Alfaparf Milan Cristalli Liquidi Instant Luminating Serum’ in three sizes, 16, 30 and 50ml – it comes in a beautiful sleek glass bottle with pump applicator, which I prefer. States is FREE from sulphate & unfriendly ingredients and is ‘an instant luminating serum for all hair types; a precious beauty fluid that leaves hair immediately shiny silky-soft and manageable. Protects the hair fiber from external aggressions by creating a light and elastic film that is anti-humidity and anti dryness making the product suitable for all climates. Results visible from the very first application. 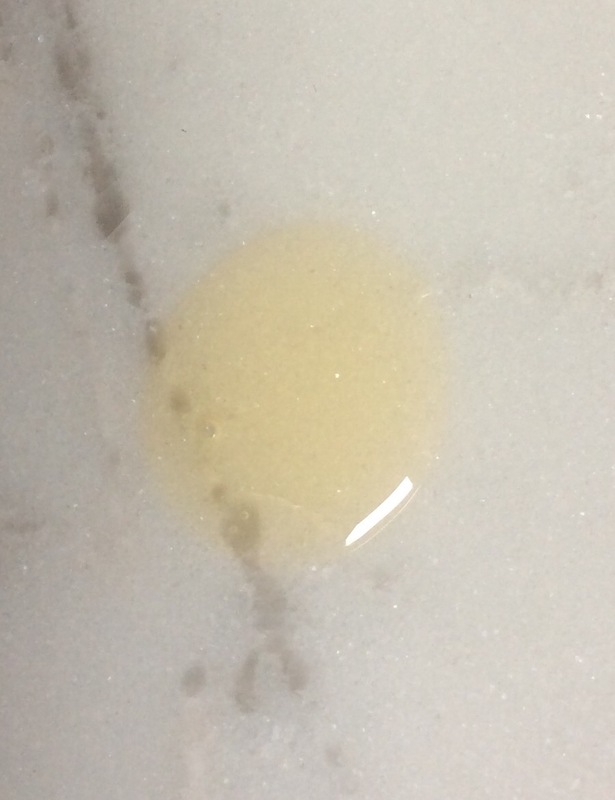 The serum is a golden colour with oily serum consistency. 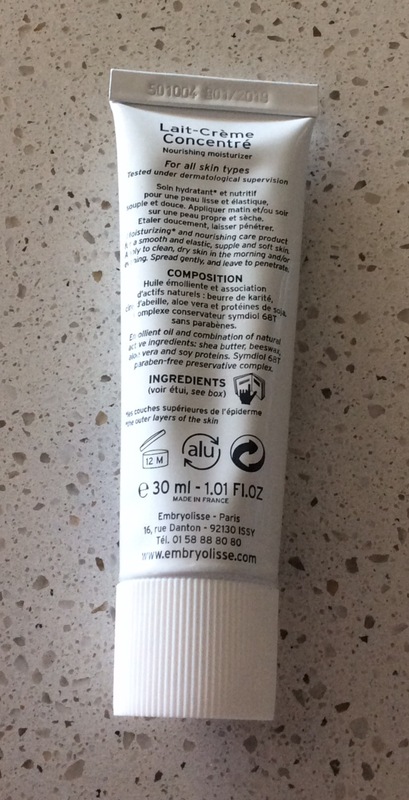 There is a quite strong smell of it, hard to actually describe the fragrance but smells more like a perfume fragrance to me which I quite like but may be slightly off-putting to some, however not as strong when you apply / dry your hair. You are advised to ‘squeeze a few drops of the product onto the hands. Then apply to damp or dry hair and process with styling’. I applied one pump to my long fine damp hair before brushing and found it left my hair so much easier to brush through, not as many tangles. I then dried / styled as normal and was / am so impressed with the results, you need so little product and leaves my hair soft, looking more sleek, glossy and healthy. I also apply a small amount to the lengths and ends of my hair after styling and any time throughout the day, if needed, to help with humidity / weather conditions, perfect for taming any frizziness, dry ends. Does not leave my hair feeling or looking greasy, actually feels that you do not have any product in your hair. However one tip is if you apply to damp hair before brushing and have a fringe do not use same brush to dry your fringe as the residue of the product on the brush may leave your fringe looking slightly greasy. I also find that your hair feels softer and more manageable the next day as well, better than with any other styling products I have used. I will definitely be purchasing this product and may even get the smaller size as well to take with me in my bag. I also intend checking out other products in the range, expectations are high now. If you have never heard of this product or got round to trying it yet I would definitely recommend trying it for yourself as think you will love it as well. You can purchase from a number of stores / online sites and have included one below which currently has the following reductions. Merrittsforhair.co.uk – 30ml reduced to £14.95 and 50ml reduced to £17.95. 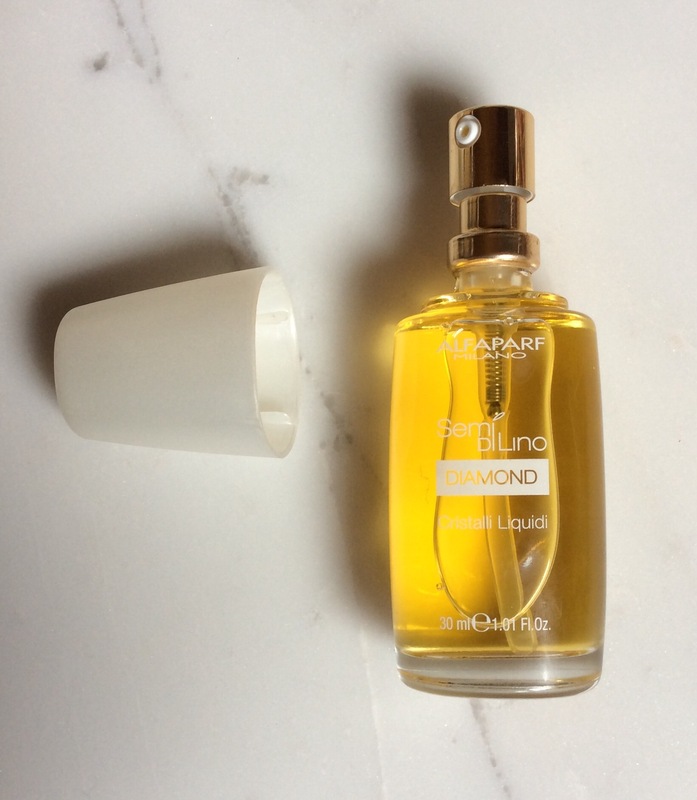 If you have tried the ‘Alfaparf Milan Cristalli Liquidi Instant Luminating Serum’ before would love to know your thoughts, do you like it as much as me?